This will be the last chance to ever see Sir Elton John, live! Music legend Elton John has announced he’ll play two concerts in Perth towards the end of the year, as part of his monumental Farewell Yellow Brick Road tour. 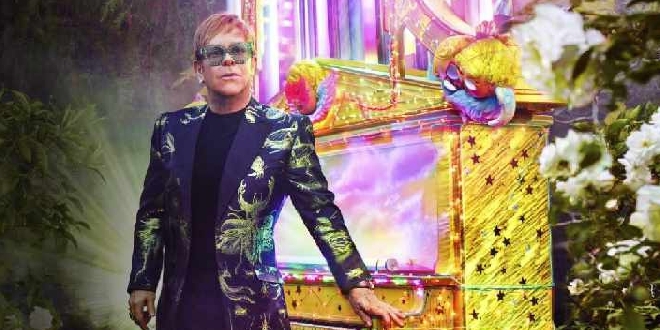 After more than half a century on the road and an unparalleled career that has redefined the cultural landscape and seen him claim his place as a true global icon... Elton will bring his show West Side at HBF Park on both Saturday, November 30, and the following night on December 1. If not, hit up Ticketmaster to secure your seats to this once in a lifetime opportunity!